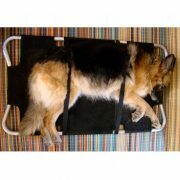 This is specially designed veterinary pet stretcher for clinics, shelters, pet transportation services and personal use. 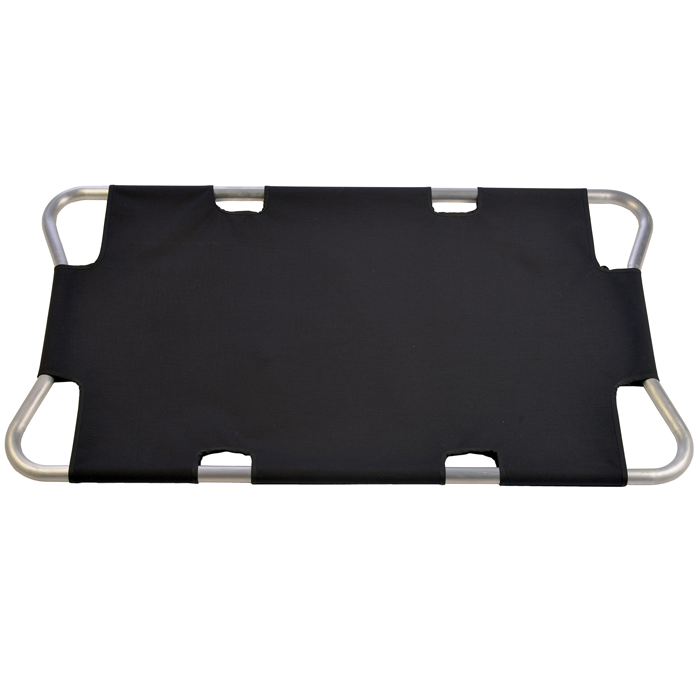 Construction stretcher is made of quality aluminum which allows the longevity of the product. 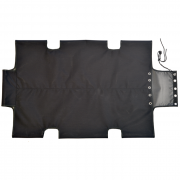 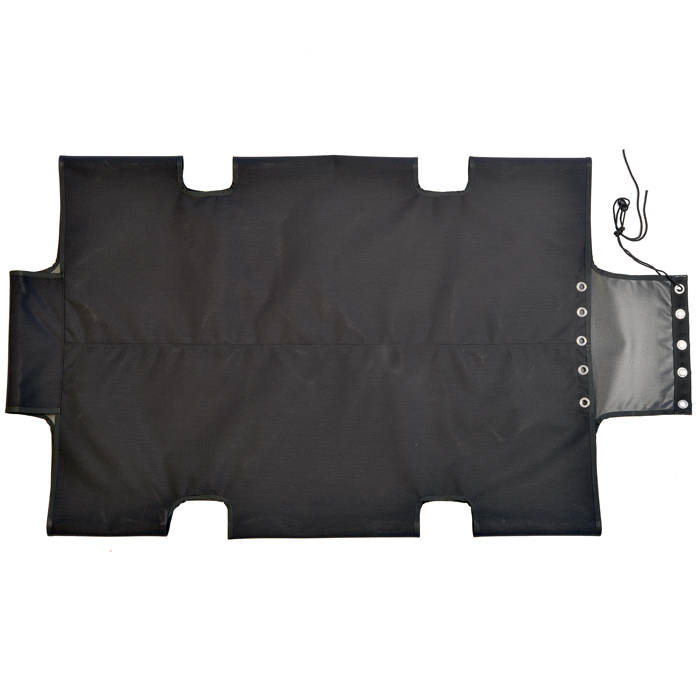 The fabric is waterproof and easy to maintain. 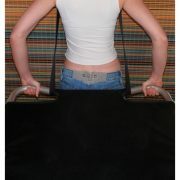 Cover is easy to remove which allows machine wash. Cover color is black so stains in long-term use would not be visible. 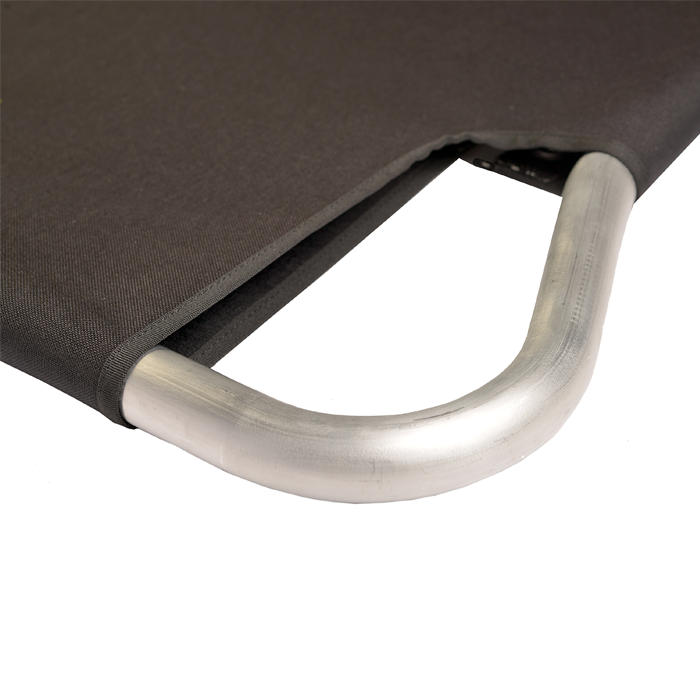 All materials are non ferromagnetic. Besides the standard corner grips, stretcher have additional grips in two places on each side along the length of stretcher. 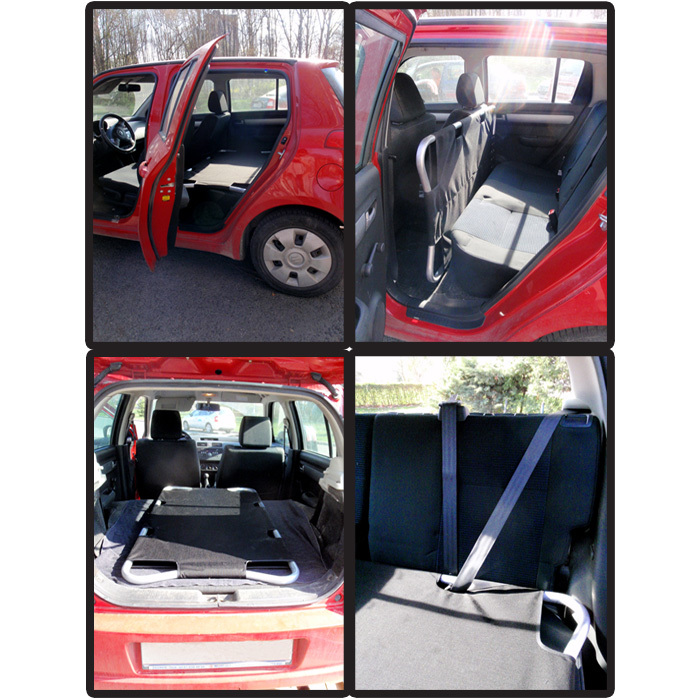 Additional grips can be used to secure transport of dog in a car using seat belts for passengers. 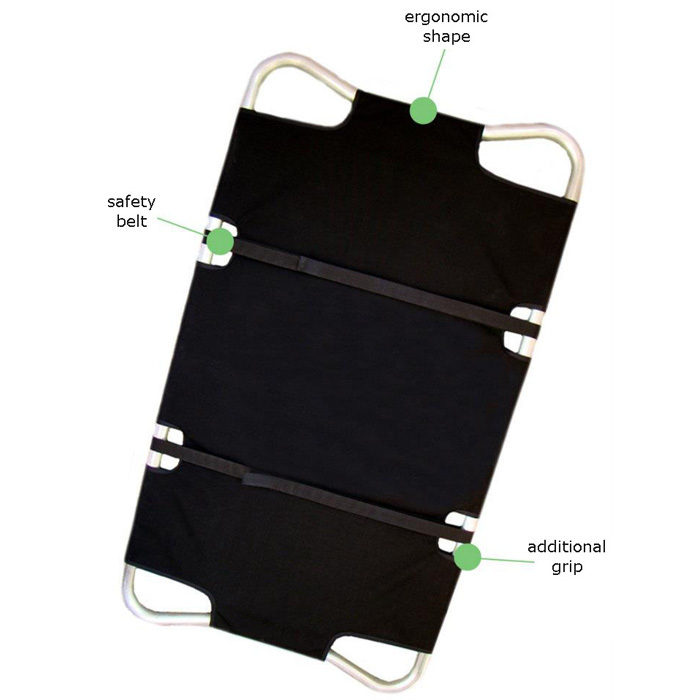 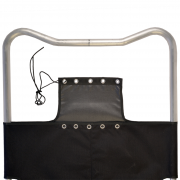 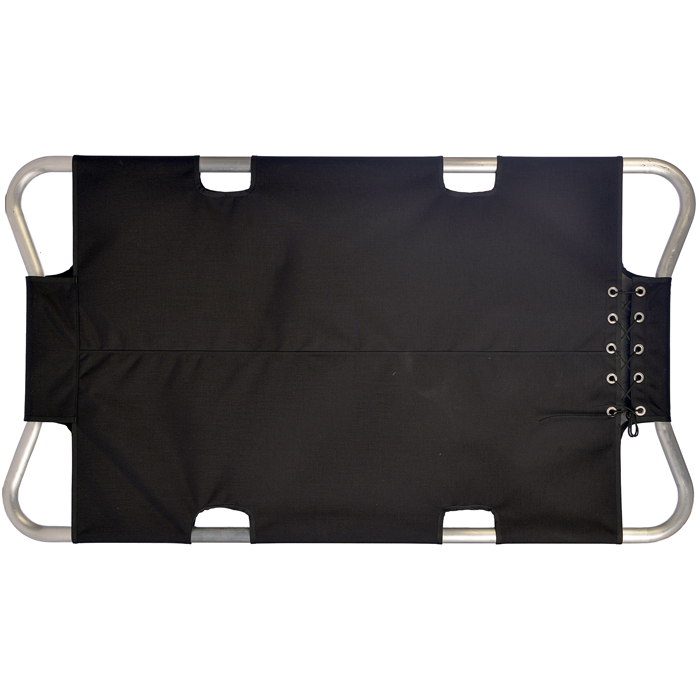 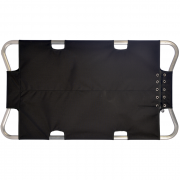 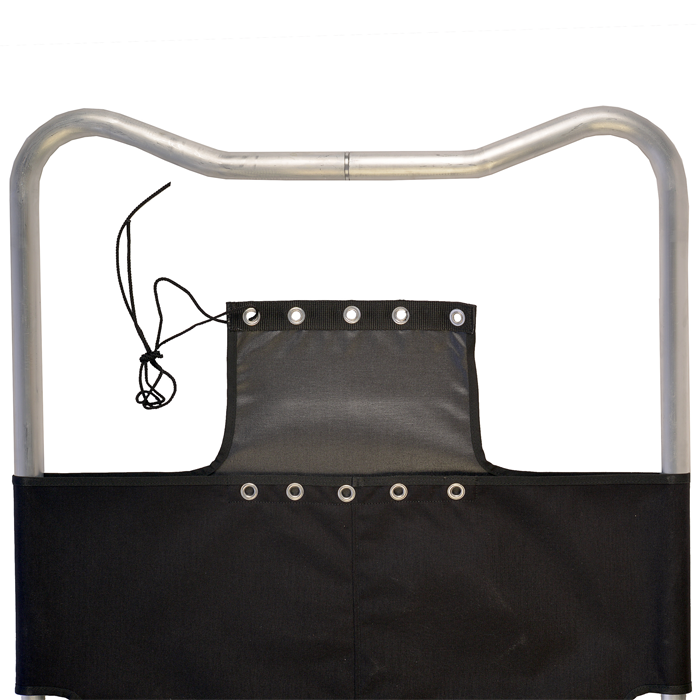 Two independent belts are included with stretcher. 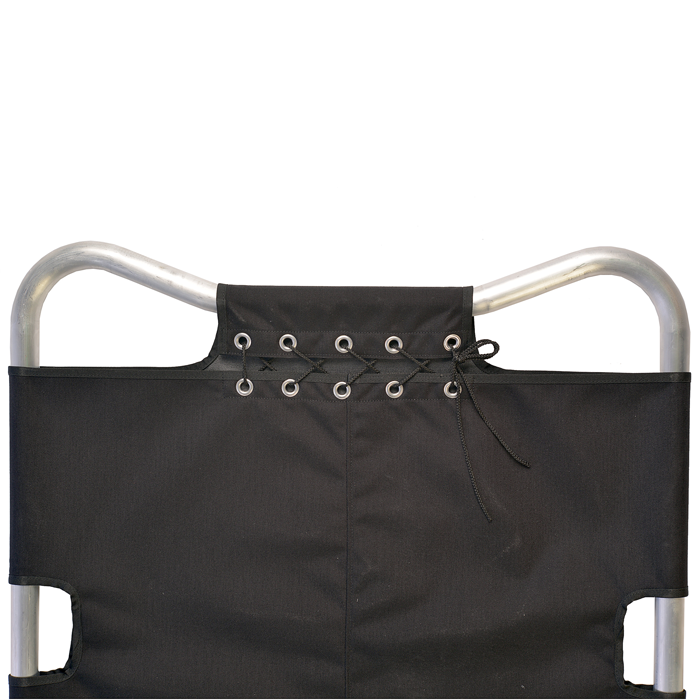 Belts can be used to secure dog during transport. Also belts can be used to reduced load on the spine for person transporting dog in the stretcher. Belts are designed to for quick and easy use.